RainbowYOUTH is on the hunt for a new Executive Director with Duncan Matthews leaving the organisation after four years. 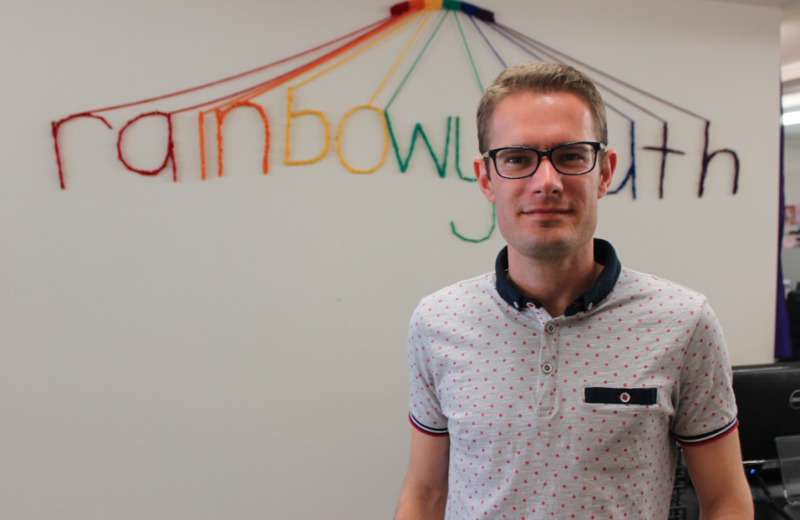 Current RainbowYOUTH Executive Director Duncan Matthews is set to depart later on in the year, after he works part-time alongside the new Executive Director for several months. Matthews says that he intends to stay involved with RainbowYOUTH throughout the upcoming years, and that he is reducing his involvement in RainbowYOUTH “…to build skills and community involvements elsewhere.” Matthews adds, “I look forward to the different perspective a new Executive Director role will bring”. Since 2013, Matthews has been at the helm of RainbowYOUTH through its largest ever period of growth – with the organisation tripling staff numbers, moving into a new centre, and turning its focus outside of Auckland to work across the country. “Duncan’s contribution to RainbowYOUTH has been immeasurable,” says Co-chairperson, Sophie Sills. “On behalf of the RainbowYOUTH board and staff team, we wish Duncan the very best for his future”. The Executive Board of RainbowYOUTH has now opened applications for a new Executive Director.